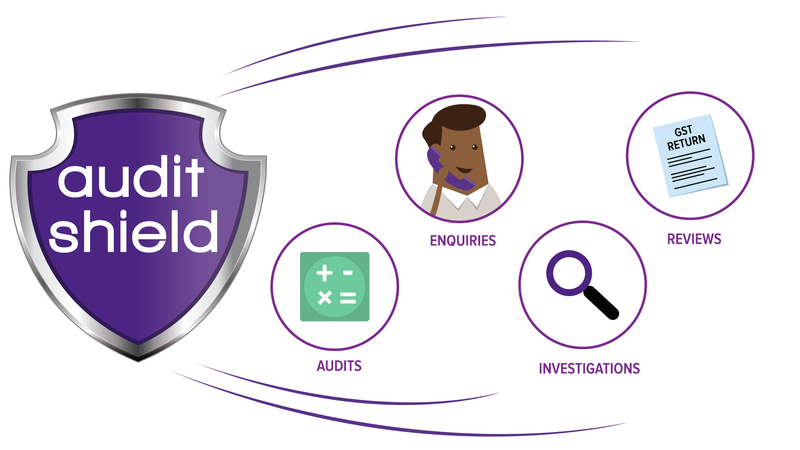 Audit Shield provides broad coverage. Audits, enquiries, investigations, and reviews instigated by the relevant government bodies in relation to a filed return are included. This could include a phone query in relation to a filed return or it could even be a full audit. For your clients who participate, there is no minimum claim, no excess/deductible, and Audit Shield protects the current years’ returns in addition to all previous years’ returns.